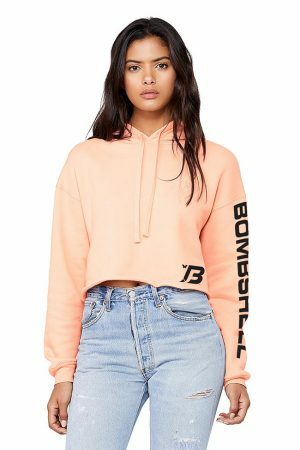 It's The Bombshell Crop Hoodie! 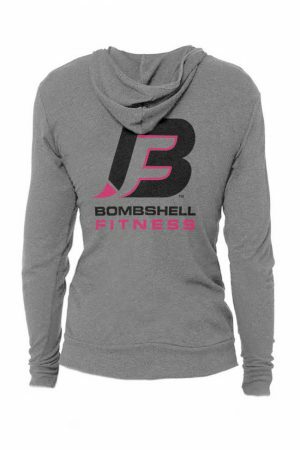 Perfect addition to your workout gear, or to wear with your favorite pair of jeans! 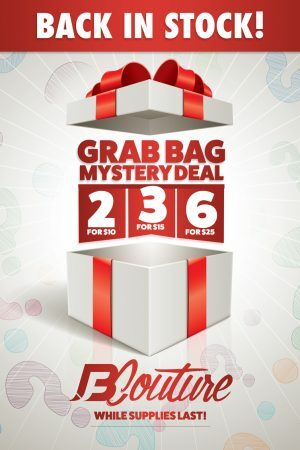 Add to your collection today! 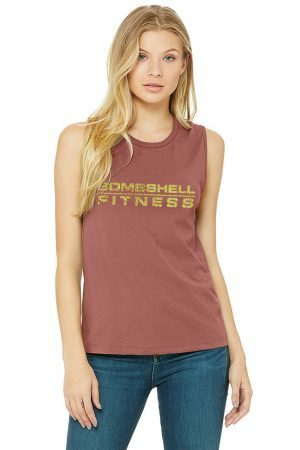 Show your Bombshell sisters some love with these amazingly cute BOMBSHELL SISTER tanks. 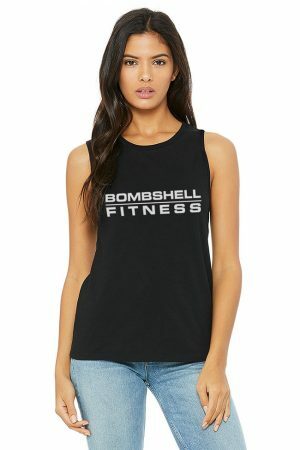 These racerback tanks sport half of the Bombshell heart, one in pink, one in blue. 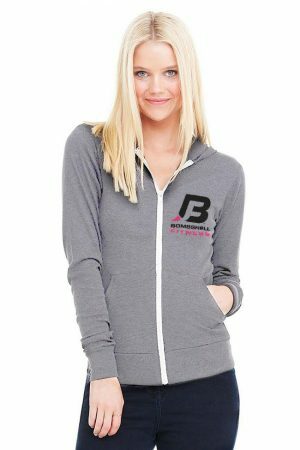 When you are next to your sister... your heart is full! 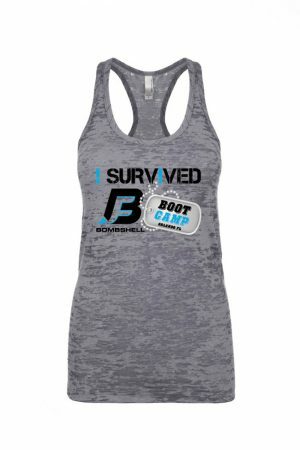 Show your Bombshell Team spirit with our AMAZING Bikini Athlete Tank! 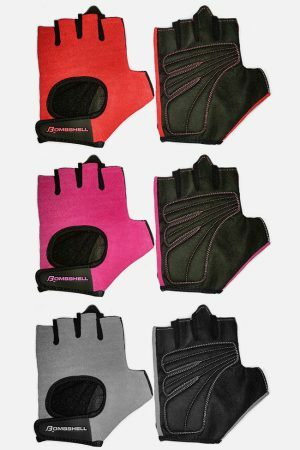 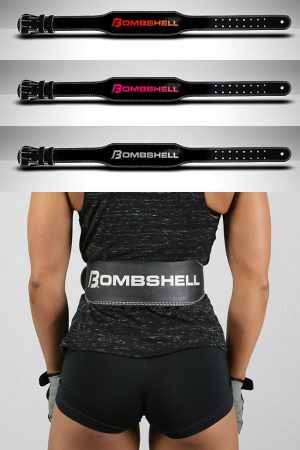 Perfect to show your curves and gains while training!